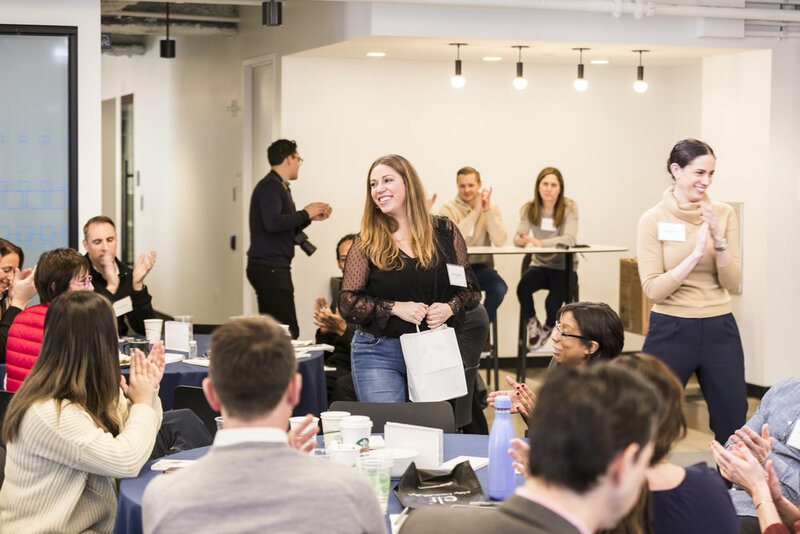 Networking, volunteering, improv, and endless Italian food: A look inside our annual Revenue Summit — Insider Inc.
We recently wrapped up our annual Revenue Summit. The event, hosted at our corporate headquarters in Manhattan’s Financial District, brought together our global team for several packed days of timely insights, relevant programming, and cross-office networking opportunities. 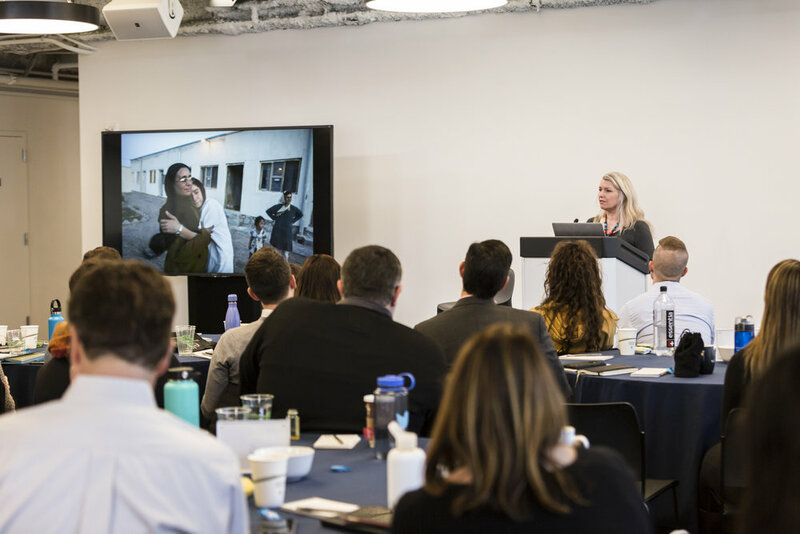 Each year, the Revenue Summit offers up an opportunity for the global sales and marketing teams to learn, contextualize work and experience, and prepare for the year ahead in digital publishing. We kicked off the first day with a series of presentations and conversations with industry thought leaders and Insider Inc. executives. 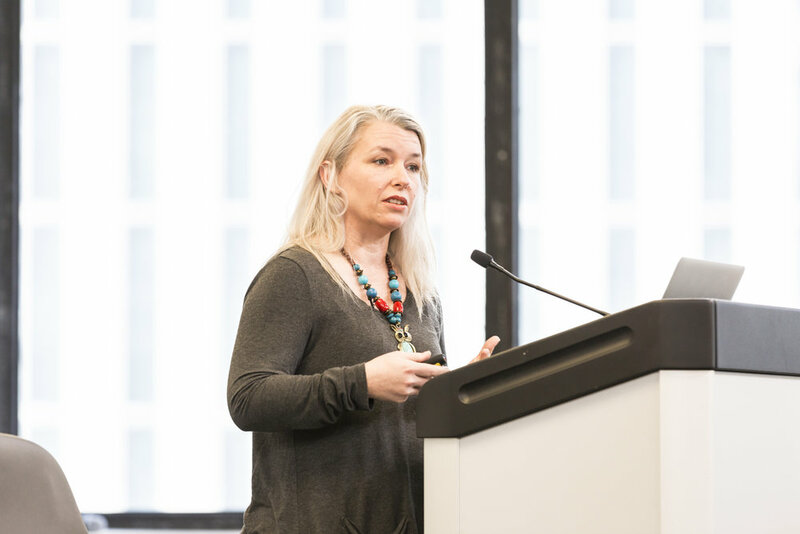 Stephanie Sinclair, a photojournalist and frequent contributor to National Geographic and The New York Times, shared a selection of her work in a presentation about thinking differently. Stephanie has spent the last 10 years of her career raising awareness and bringing attention to the plight of millions of children forced into marriage around the world through her “Too Young To Wed” campaign. Her lecture was one of the most compelling and moving segments of the Summit. Our CRO Pete Spande sat down with Socialyse SVP and Group Director Noah King for a Q&A filled with timely insights and industry hot takes, like what it's really like to work with the social platforms, what he sees as the "next big thing," and which platforms he thinks may be overhyped. After a quick lunch, we moved into a networking exercise that gave the team an opportunity to get to know each other better by pairing up and sharing interesting and surprising personal anecdotes. A prize was up for grabs and the competition was fierce. 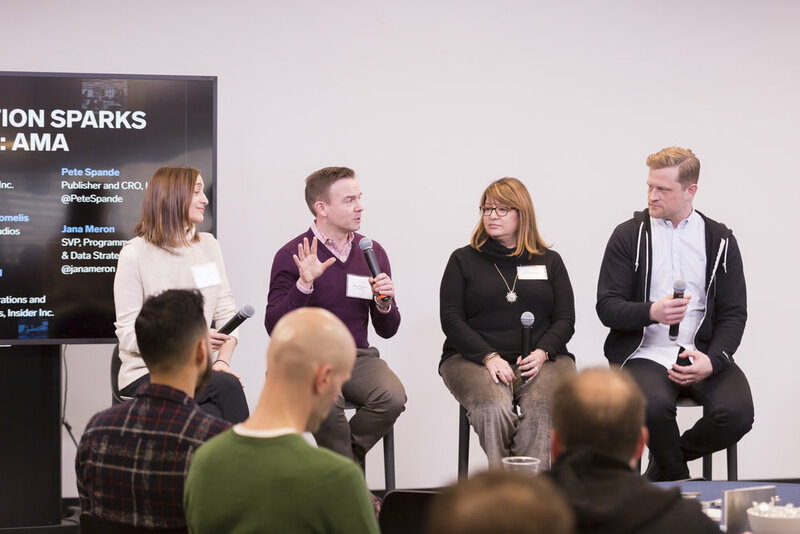 The panel of judges from our sales team were tasked with the difficult work of deciding who crafted the most compelling anecdote about a coworker. From there, we boarded two Bronx-bound buses and headed to Citymeals on Wheels, the nonprofit organization in New York City that serves millions of meals to homebound elderly New Yorkers. The outer borough field trip gave us an opportunity to give back to the community and realign with our company mission (and Better Capitalism business goals). Over the course of an afternoon, we packed shelf-stable meals for seniors in assisted living facilities who otherwise wouldn't have access to meals during the holiday season, when many volunteers and staff aren't available to work. After the activity, we made our way to Arthur Avenue — the heart of the Bronx's Little Italy! — for a never-ending Italian dinner and awards. Bright and early the next morning, we regrouped back in the office for another session of panels and presentations. First up, our CEO Henry Blodget took the stage. 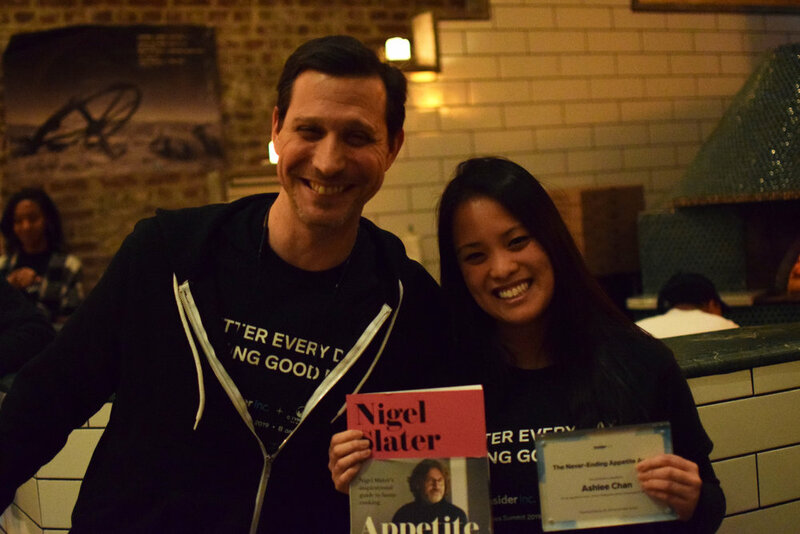 He started off with an inspiring message about the importance of resilience, perseverance, and grit, and continued on to share Insider Inc.’s origin story and how our roots will inform the ambitious plans we have for future. Before the Summit, we asked the team to submit questions for two engaging Q&A panels, featuring leaders from the editorial and revenue sides of the business. 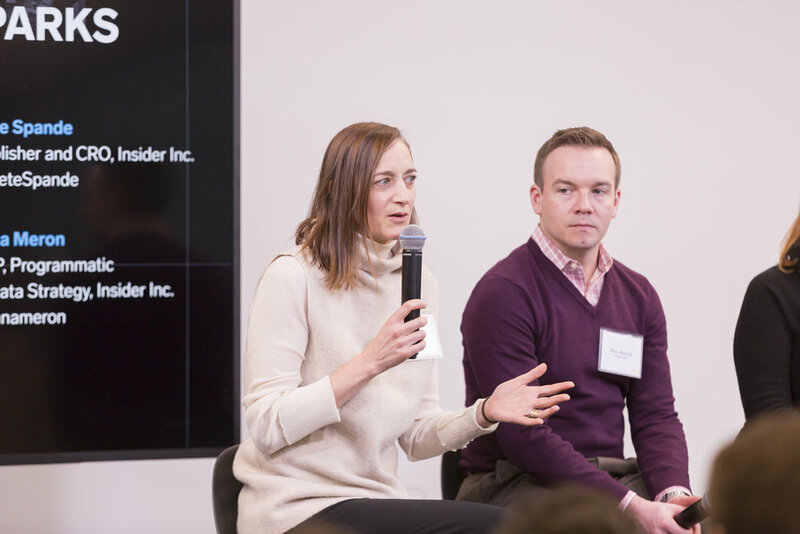 We invited Nicholas Carlson (Global Editor-in-Chief, Insider Inc.), Alyson Shontell (US Editor-in-Chief, Business Insider), Tony Manfred (Executive Producer, Insider Inc.), and Julie Zeveloff West (US Editor-in-Chief, INSIDER) to answer questions about how we report, how we write, and how our newsroom differentiates itself from others. The panel also covered specific reporter, editor, and team achievements, and discussed areas of focus in 2019 and beyond. In response to a question about how our newsroom differentiates, Nich shared that during the interview process, he explains to all potential new hires exactly how and why we measure our team of reporters. 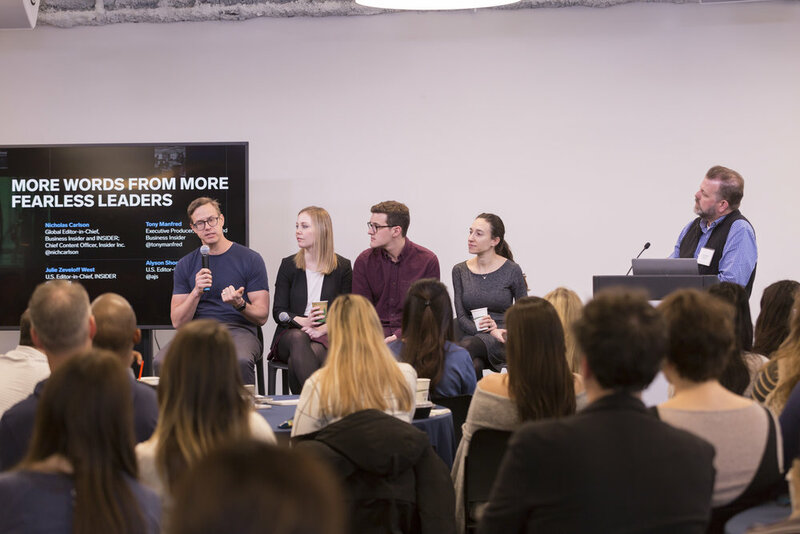 Next, we welcomed Jen Berman (CMO, Insider Inc.), Marc Boswell (Global SVP, Revenue Operations and Client Services, Insider Inc.), Jana Meron (SVP, Programmatic and Data Strategy, Insider Inc.), and Thaddeus Kromelis (VP, Insider Studios) to the stage. 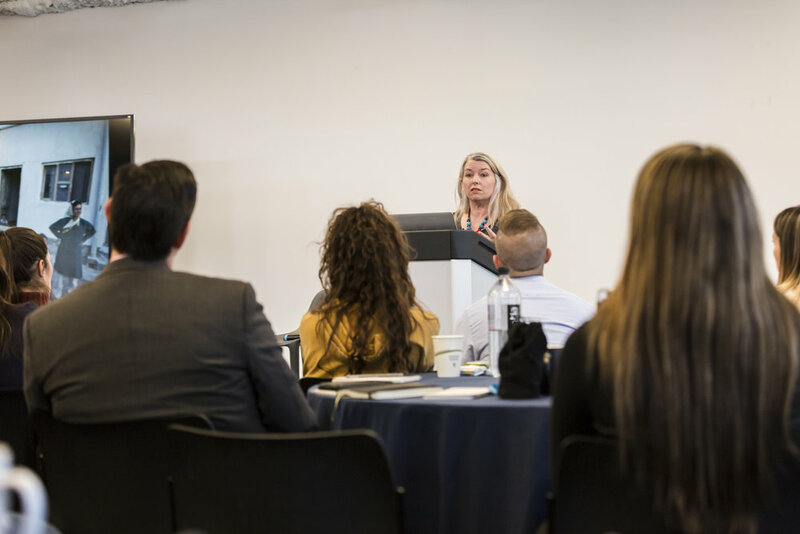 The group covered a range of topics, from top-level 2019 priorities to team-specific goals to best practices when handling specific client questions and requests. Day Two concluded with interactive trust-building and storytelling exercises led by Energize Your Voice, a communication coaching company focused on empowering professionals through presentation skills, public speaking, brand storytelling, and leadership training. We broke into smaller groups for a series of improv and team-building drills designed to get us out of our comfort zones.